Pasteur Blanc, is an all purpose and vigorous, moderately foaming and sulfite tolerant strain useful in producing white wines. This strain leaves behind a pleasant yeasty flavor. This strain is not used in producing sparkling wines. Whites. 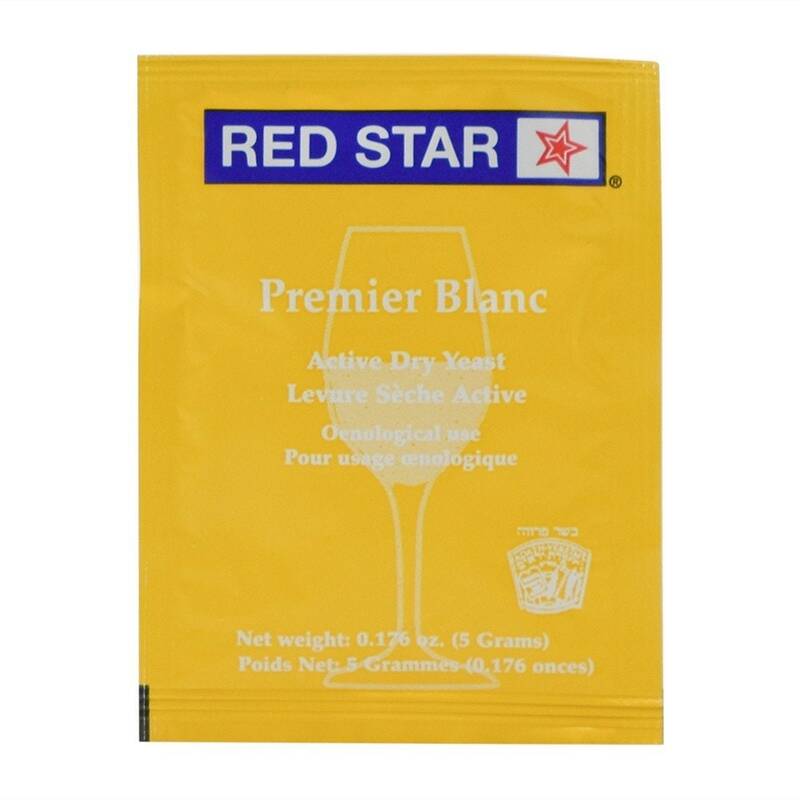 Temperature range: 59-86 F. Alcohol Tolerance: 13-15%, but can exceed 16% with a healthy ferment.